Each year Kelly Blue Book offers its annual guide to the best of the best in their most awarded cars list. 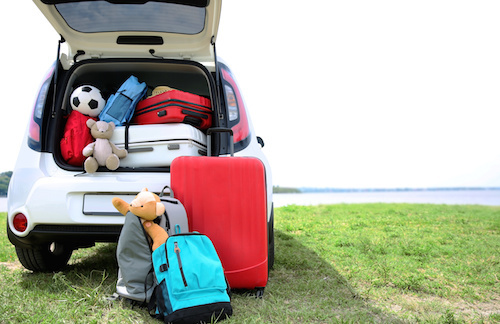 This detailed list of cars and SUVs that received outstanding marks in numerous categories is a helpful resource for car shoppers. This year both Honda and Kia models were named as most awarded vehicles of 2017. This year Kia Optima, Optima Hybrid and Plug-In Hybrid were all recognized as being most awarded models in their respective groups. 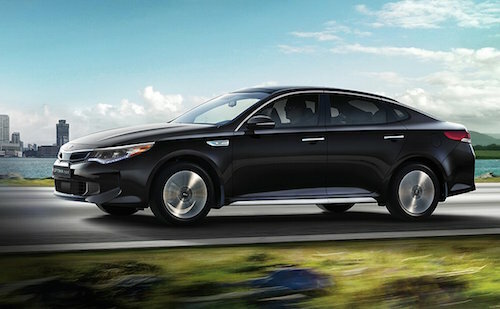 As a recipient of multiple KBB awards and accolades, the Kia Optima has yet again been selected for its driver friendly features and refreshed, sporty styling. This model was also named as one of KBB’s 10 Best Sedans Under $25,000. The 2017 Kia Sportage also received the “Most Awarded” title for its practicality, style, outstanding value and warranty coverage. The Sportage has earned its spot on the KBB 10 Best SUVs Under $25,000 and 12 Best Family Cars lists for 2017. Not only were three Honda models – Accord, Civic, CR-V – named as KBB most awarded cars but Honda was named “Most Awarded Brand of 2017”. The 2017 Honda Accord earned more KBB accolades and awards than any other vehicle this year while the Honda Civic earned the number 2 sport on the 10 most awarded cars list this year. The Honda Accord was named the Midsize Car Best Buy, Best Family Sedan and was included on the KBB 5-Year Cost to Own and 10 Most Comfortable Cars under $30,000 lists. 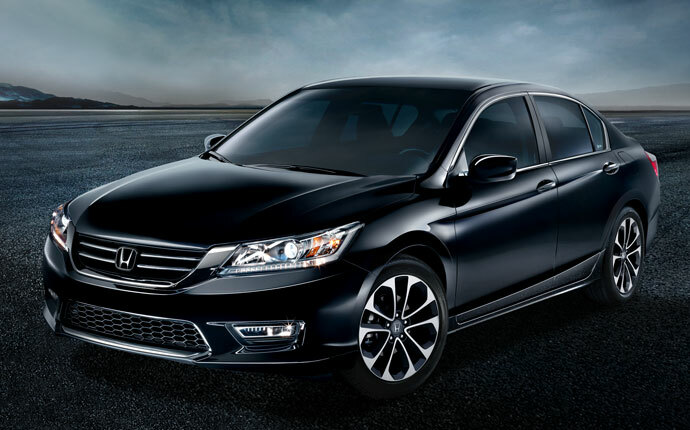 The Accord Hybrid was included as one of the Best Hybrid Cars under $40,000. The Civic earned the Small Car Best Buy and Overall Best Buy titles as well as a spot on the 10 Coolest Cars Under $18,000 lists. Other award winning Hondas include the HR-V, Fit, Odyssey, Pilot and Ridgeline as recipients of the Kelly Blue Book Best Buy Awards. The Ed Voyles Kia Dealers and Honda Dealership near Atlanta, GA offer a wide selection of these award winning models to choose from. We offer affordable financing and leasing as well as a selection of pre-owned vehicles offered at remarkable savings. If you are shopping for a new car why not pay us a visit and take a test drive today?